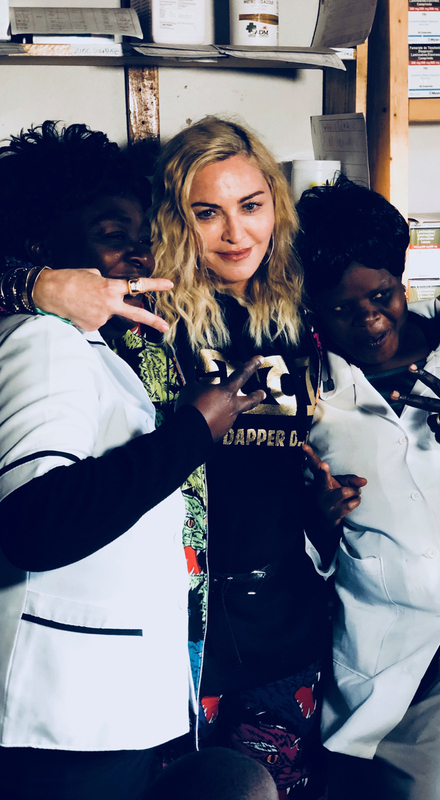 LOS ANGELES, July 23, 2018 (GLOBE NEWSWIRE) — Madonna is currently visiting Malawi, where she has worked since 2006 with her charitable organization, Raising Malawi. The musician and philanthropist is marking the first anniversary of the Mercy James Centre for Paediatric Surgery and Intensive Care, an ambitious project undertaken by Raising Malawi to improve specialized paediatric healthcare in Malawi. Located on the campus of Queen Elizabeth Central Hospital (QECH) – the largest referral hospital in the country – the Mercy James Centre includes Malawi’s first paediatric intensive care unit, three operating theatres dedicated to surgery in children, a day clinic, and 50-bed ward. The MJC is setting a new standard of paediatric surgical and intensive care in the region. Highlights from year one include Malawi’s first successful operation of conjoined twins. A team of 20+ doctors, nurses and anesthesia staff, led by long-time Raising Malawi partner Dr. Eric Borgstein, successfully separated two baby boys. The effort was a testament to spirit of collaboration and excellence that is imbedded in the culture of Mercy James Centre. “We are able to tackle cases that we never could have done in the past. Because of the Mercy James Centre, we are saving more children’s lives, particularly those with complex medical issues. The support of Madonna and Raising Malawi has transformed paediatric surgical and intensive care in Malawi,” said Dr. Borgstein. In addition to increasing paediatric surgical capacity, the Mercy James Centre is growing into its role as a training center of excellence. It houses the sole paediatric surgery training program in Malawi, supported by Raising Malawi. Partners like Physicians for Peace and Oslo University Hospital drive bedside education in the paediatric intensive care unit (PICU), the first PICU in Malawi. 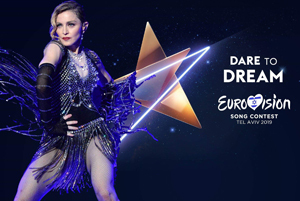 Madonna is also a global leader in promoting education for the world’s most vulnerable children. In 2012, she launched a partnership between her foundation, Raising Malawi, and the global nonprofit buildOn. Today, Madonna has served nearly 10,000 Malawian students – fulfilling her commitment to making learning and school accessible to Malawian youth. 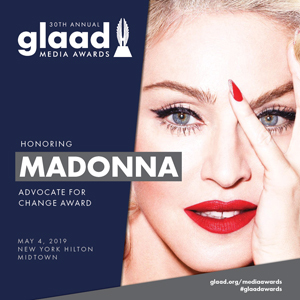 During her latest trip, Madonna traveled to Northeast Kasungu Province to officially open four primary schools constructed with buildOn – in total Raising Malawi has built 14 schools in rural Malawi. As a part of the partnership, Raising Malawi and buildOn have educated community members about the importance of girls’ education, and as result, all schools have gender-parity (equal numbers of girls and boys enrolled). 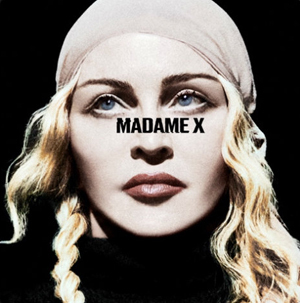 Madonna concluded the trip with a meeting with His Excellency President Arthur Peter Mutharika, who appointed her Malawi’s Goodwill Ambassador for Child Welfare in 2014.